I am trained in a variety of modalities, and you can click each of "My Services" page to learn more about the various techniques I use in my work. 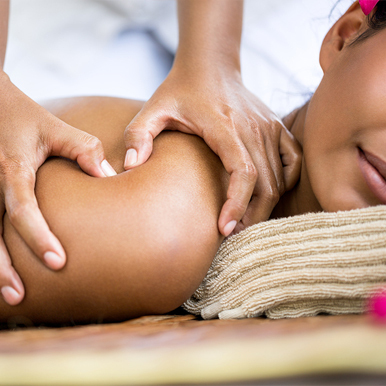 A swedish massage combines oils or lotion with an array of strokes such as rolling, kneading, and percussion to help the body improve its circulation. Deep Tissue Massage is a highly effective method for releasing chronic stress areas due to misalignment, repetitive motions, and past lingering injuries. Reflexology is a type of bodywork that focuses on applying pressure to the specific nerve zones in your feet. 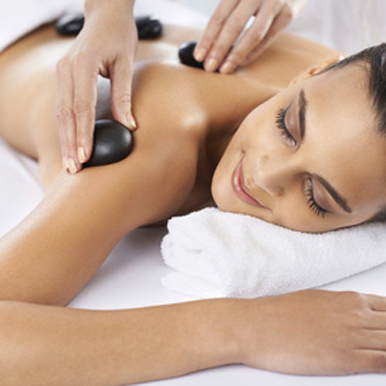 Using various techniques specifically for the new mother, Pregnancy Massage helps alleviate discomforts experienced throughout the pregnancy. Trigger points are tender areas of tension similar to acupressure points, except they occur in the belly of the muscle tissue rather than along the energy pathways of the body. (04/28/2015) ​After having a severe series of back spasms Sunday night and waking up in extreme pain Monday morning, I called Patra who was able to work me into her schedule ASAP. Not only did Patra help me relax but she found the source of the pain and worked until the muscles were able to ease off and my pain level lowered significantly. I followed her directions to drink a lot of water, rest and ice by lower back. Today is Tuesday and I'm still sore, but not in pain and I'm able to get around much better. Thank you Patra for caring enough to call/text this morning to check on me and make sure I'm doing well. That's care & concern that shows Patra's level of professional therapy second to none!